Yummy!!! I want Tribeca too! I was at dinner with my bf tonight and was actually telling her I wanted to try this place for brunch. I googled it to show her the location and menu. It is next on my list. Thanks Kristy for checking it out for me! I am dying to try it. I’m so lucky tomorrow is Sunday. Kim!! You should go!! Maybe I’ll see you 🙂 You’ll really like it!! This sounds awesome! 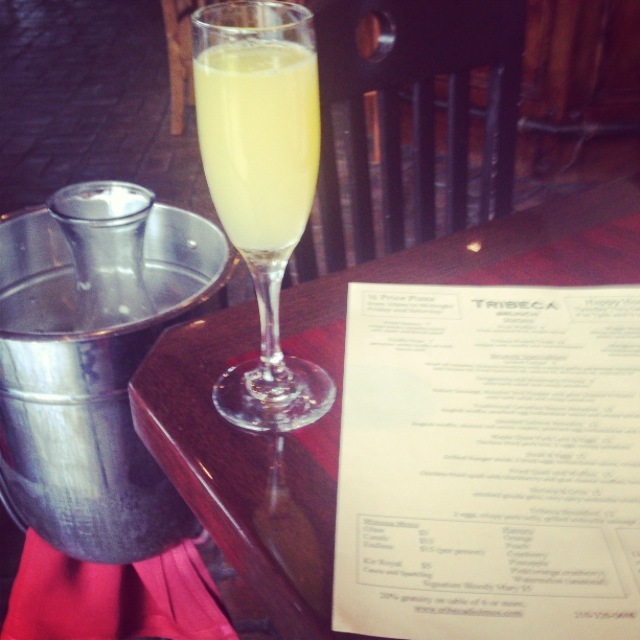 I don’t brunch enough… that needs to change in 2014. I’m going to add Tribeca to my list of places to try! If you love it, I know I will!! !